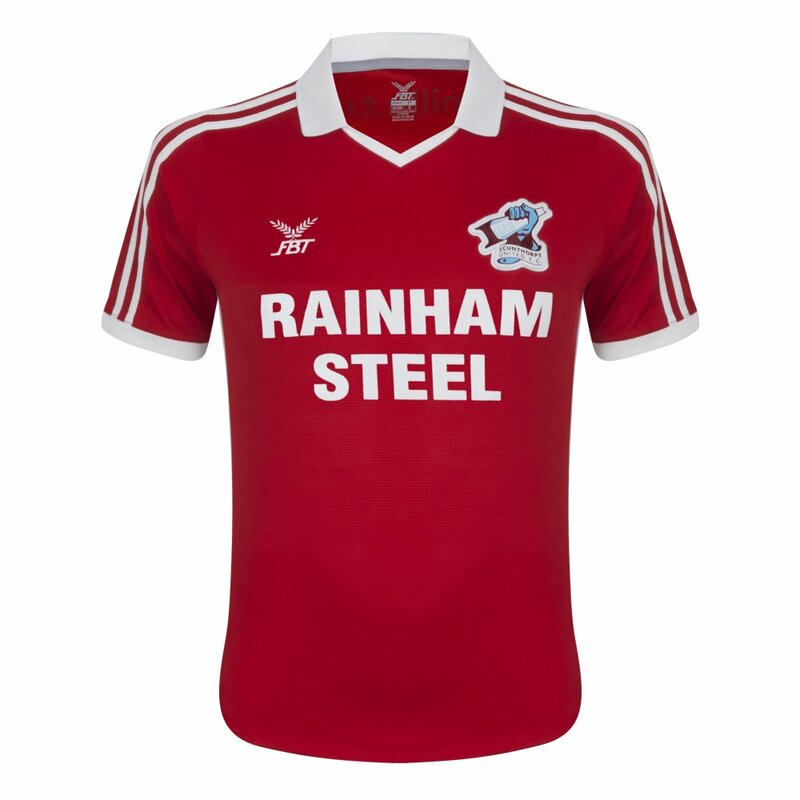 Looking at League One you will find quite a number of teams that have suffered a quite significant fall from grace. 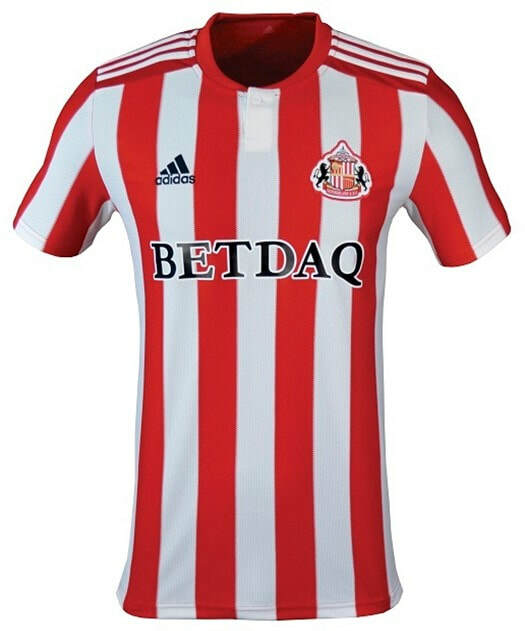 On the opposite side you will see teams that are making their way up the league ladder with the hopes of being in the Premier League one day. 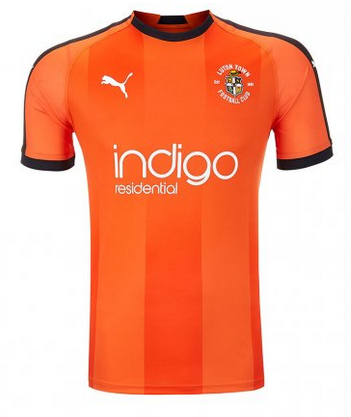 This contrast makes League One quite an interesting league to follow. 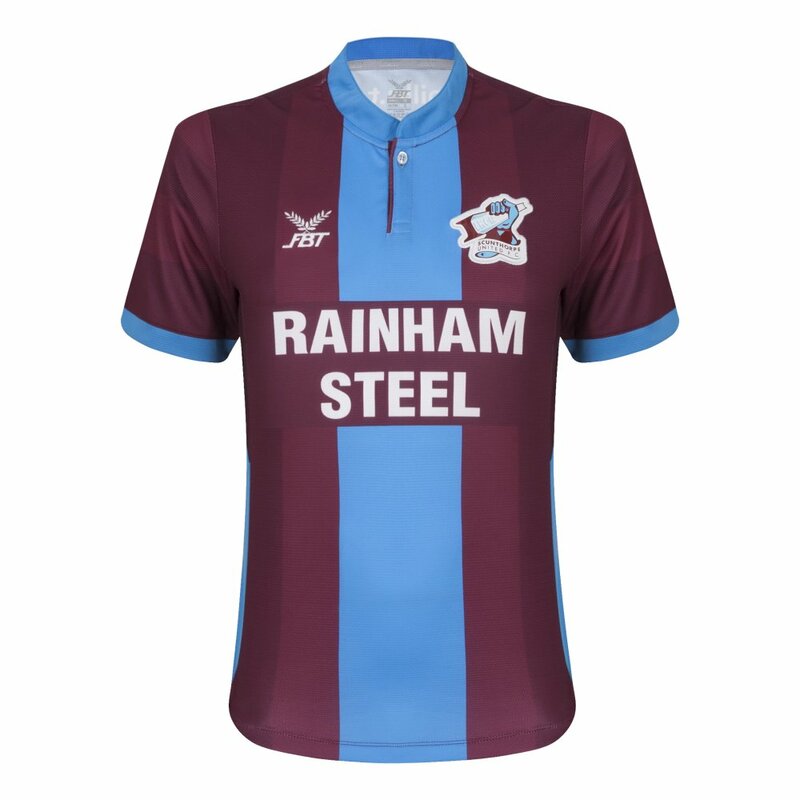 It isnt uncommon to see a team earn promotion from this league and find themselves in the Premier League a few seasons after. 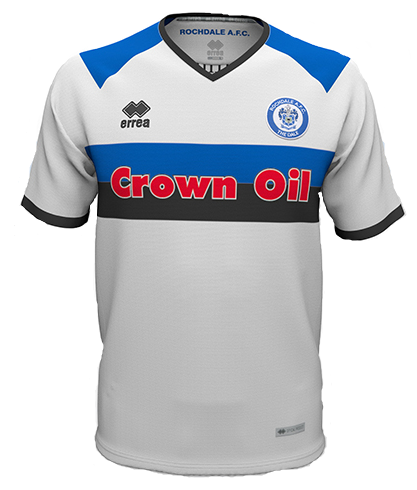 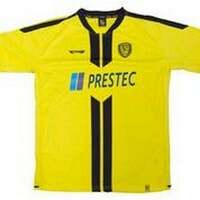 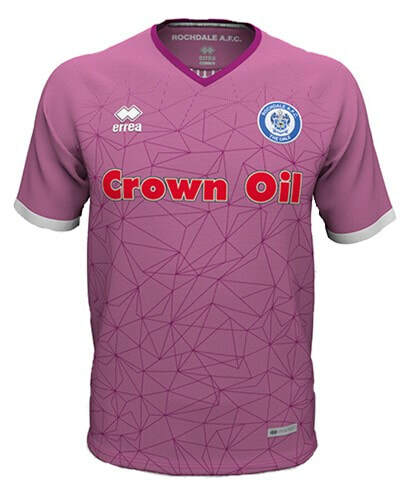 I won't ever be able to buy a shirt for a League One club unless some things go seriously wrong at Chelsea F.C. 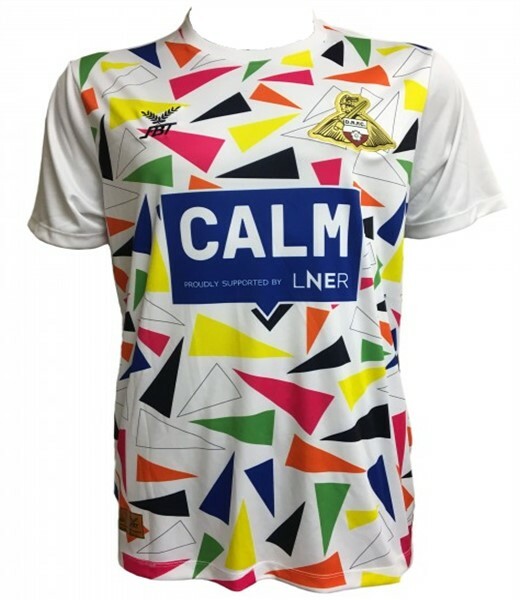 Like seriously wrong. 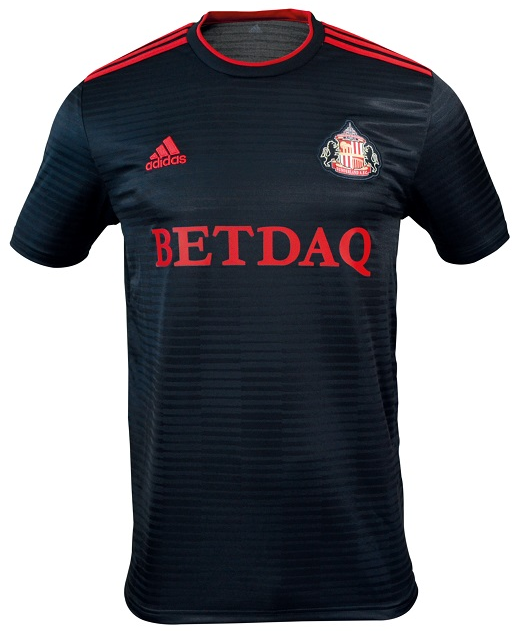 That being said there is a nice selection of shirts that have been released this season. 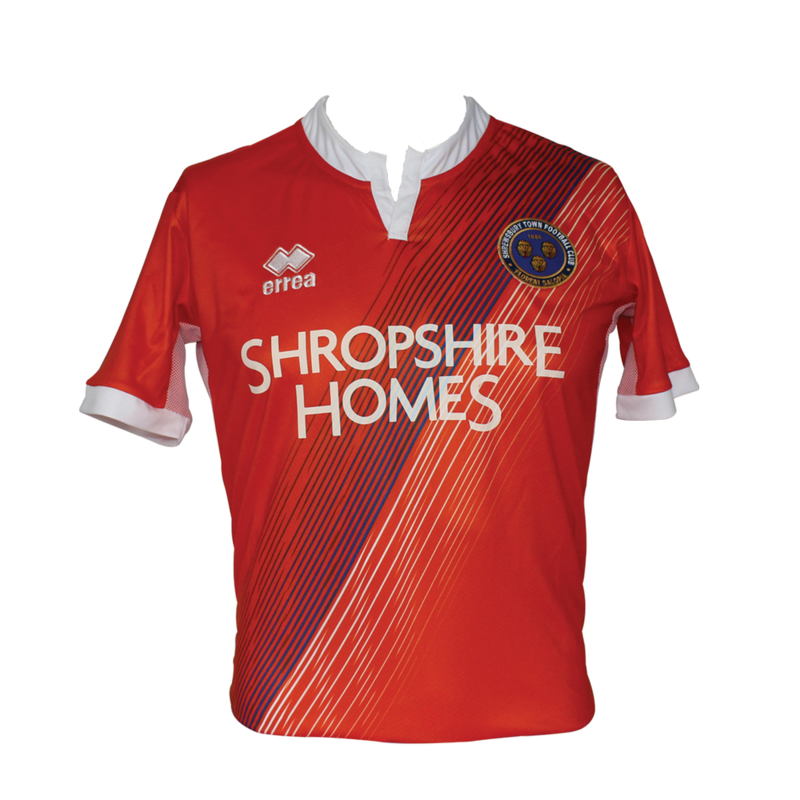 There is also a nice selection of manufacturers that have been represented. 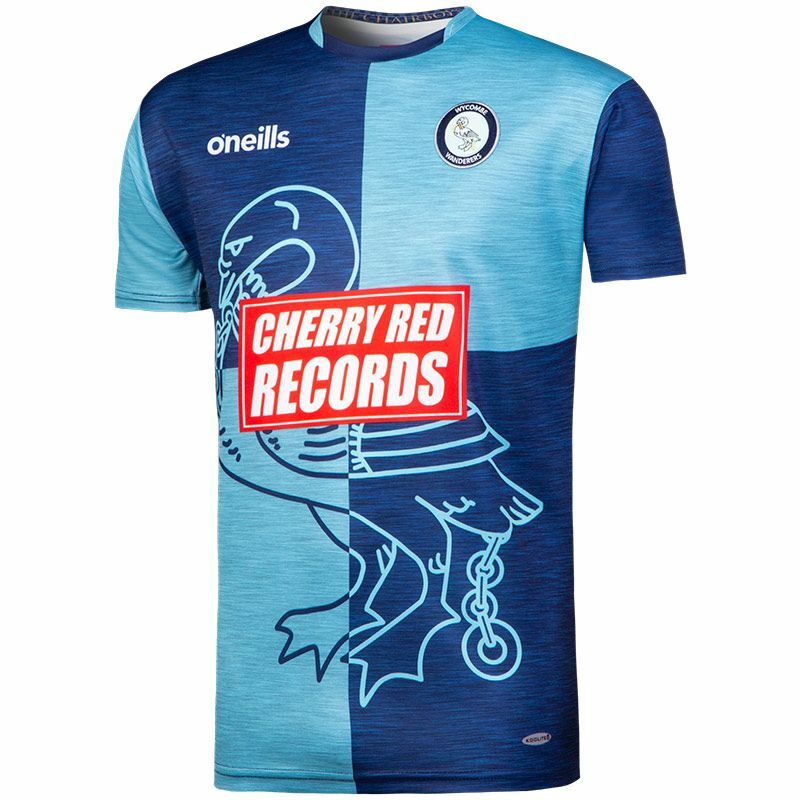 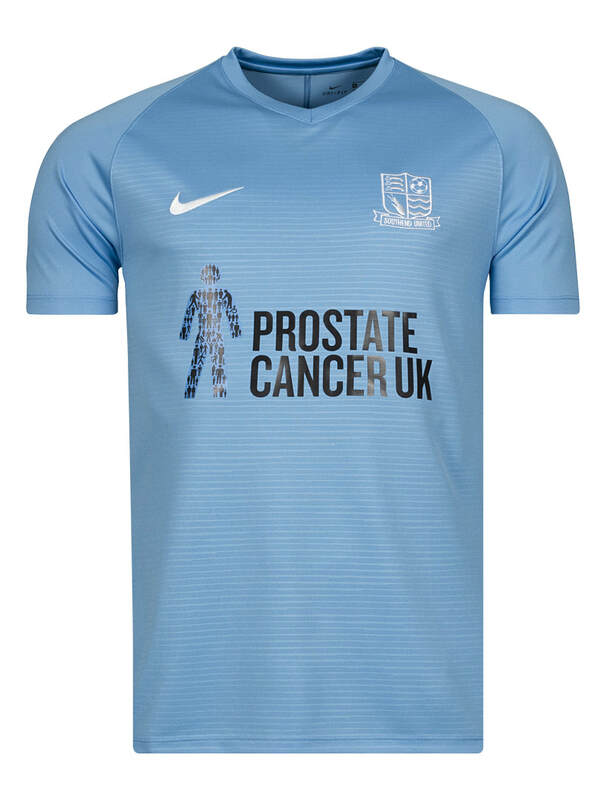 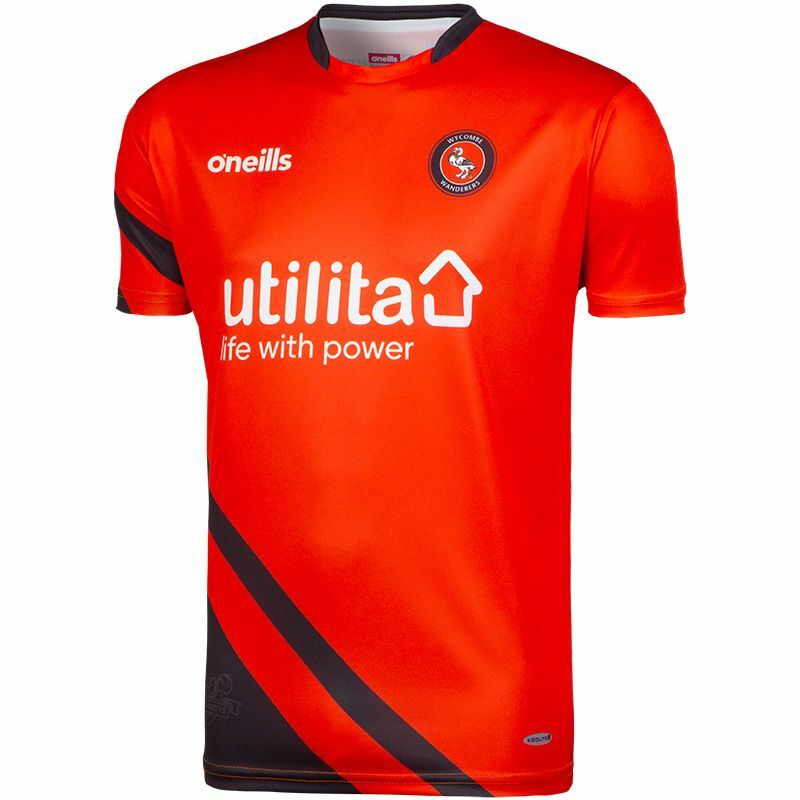 I am slightly gutted that I wont be able to buy the Wycombe shirts as they really seem to have gone above and beyond with the uniqueness. 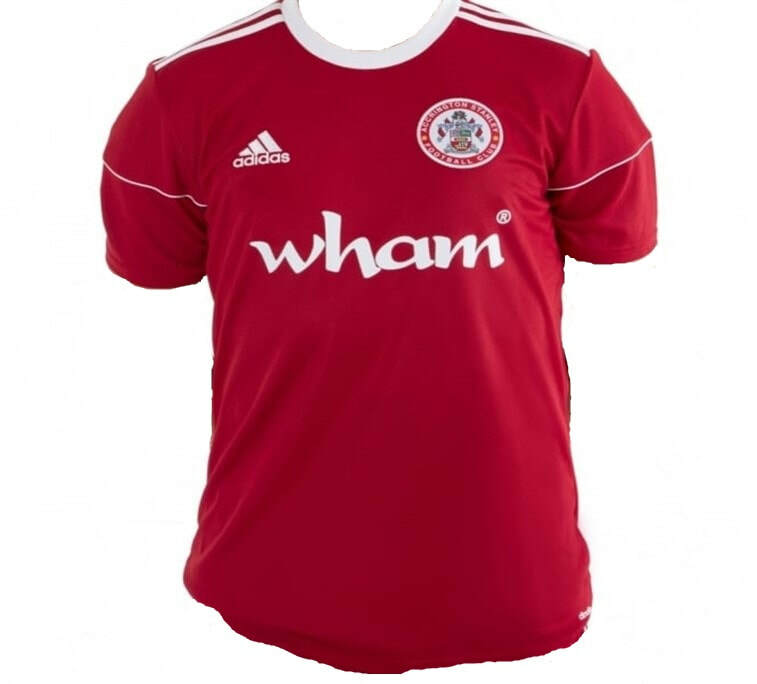 See below for the Home, Away and Third shirts that Accrington Stanley will be wearing during the 2018/2019 season. 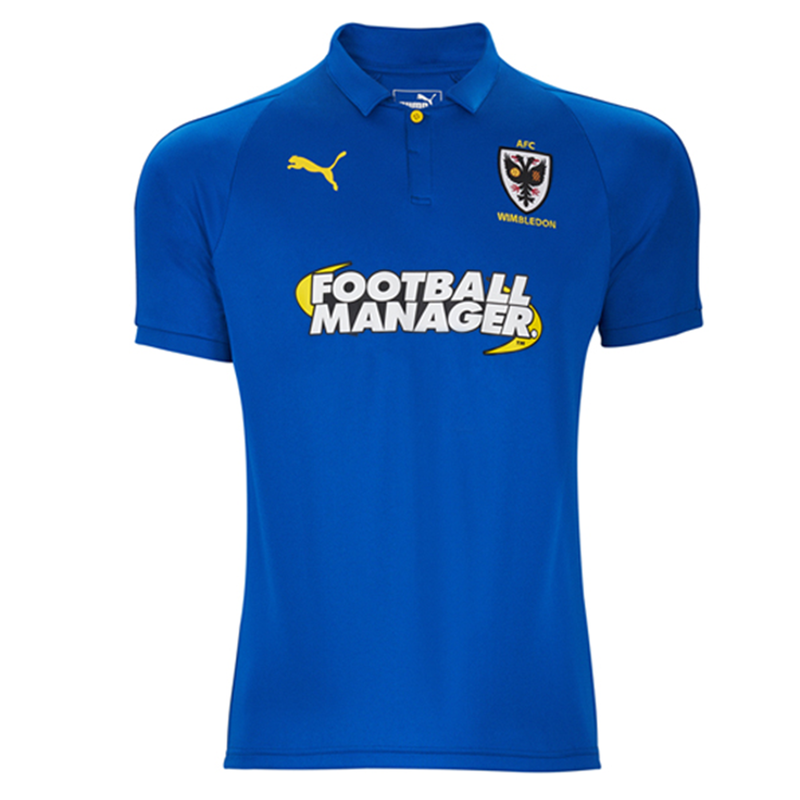 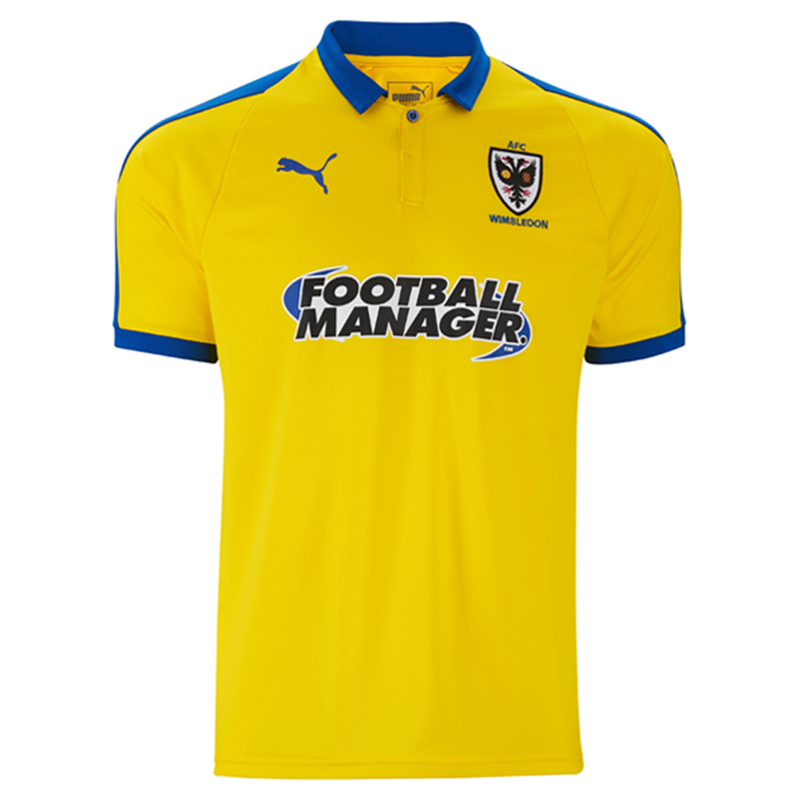 See below for the Home, Away and Third shirts that AFC Wimbledon will be wearing during the 2018/2019 season. 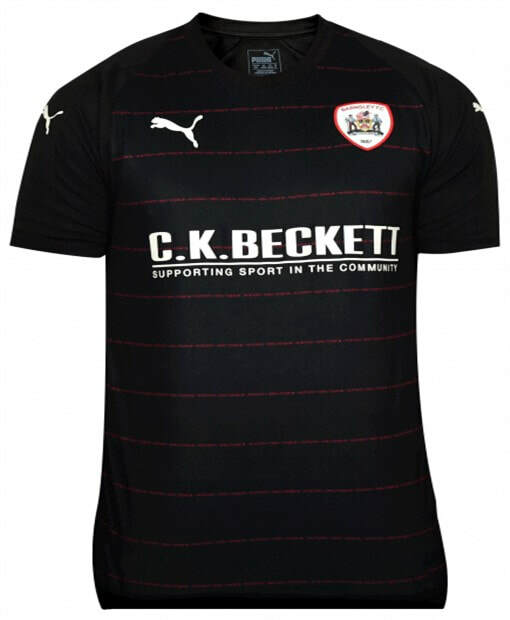 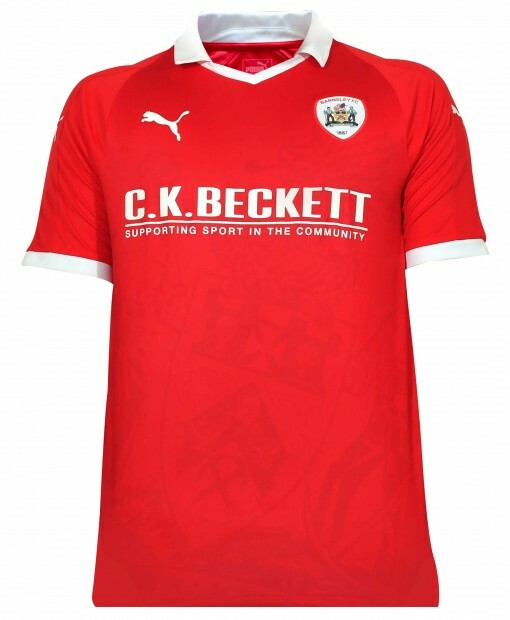 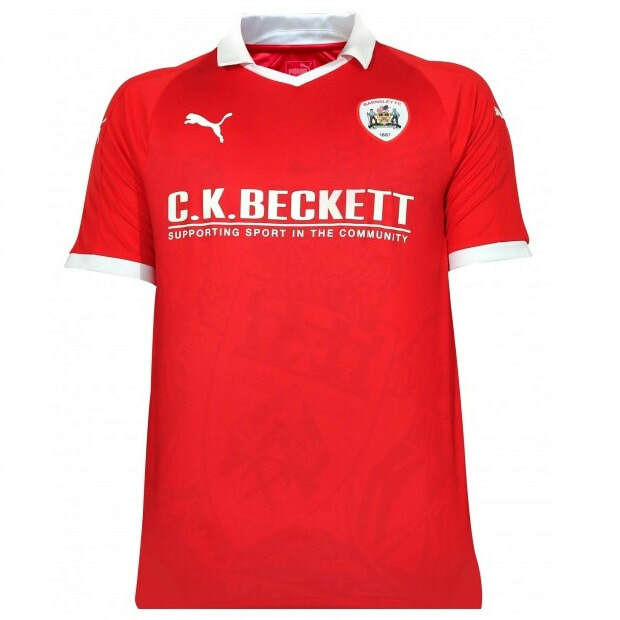 See below for the Home, Away and Third shirts that Barnsley will be wearing during the 2018/2019 season. 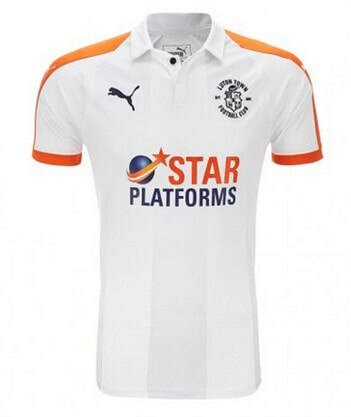 See below for the Home, Away and Third shirts that Blackpool will be wearing during the 2018/2019 season. 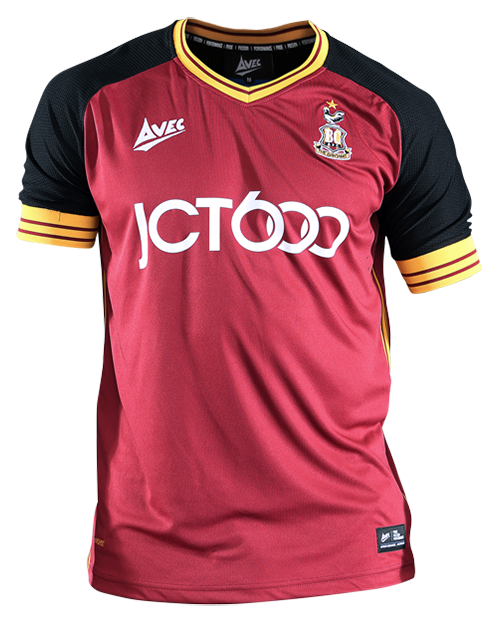 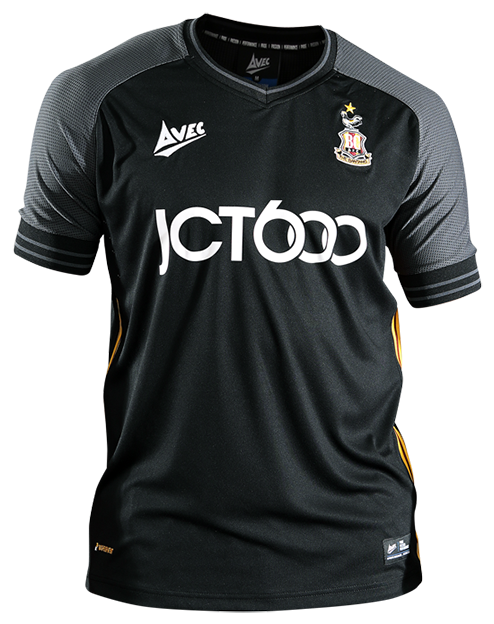 See below for the Home, Away and Third shirts that Bradford City will be wearing during the 2018/2019 season. 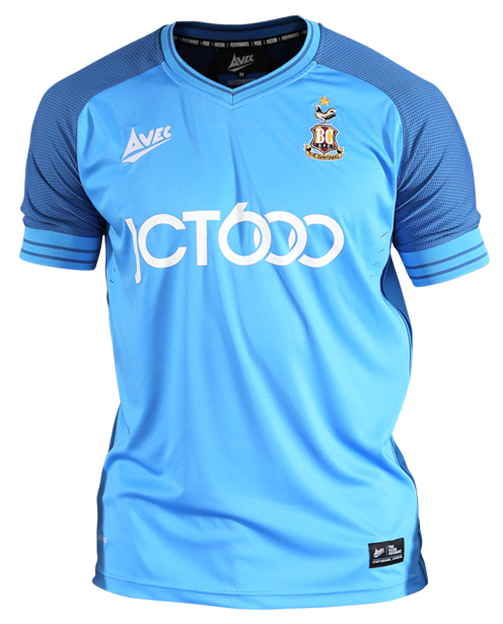 See below for the Home, Away and Third shirts that Bristol Rovers will be wearing during the 2018/2019 season. 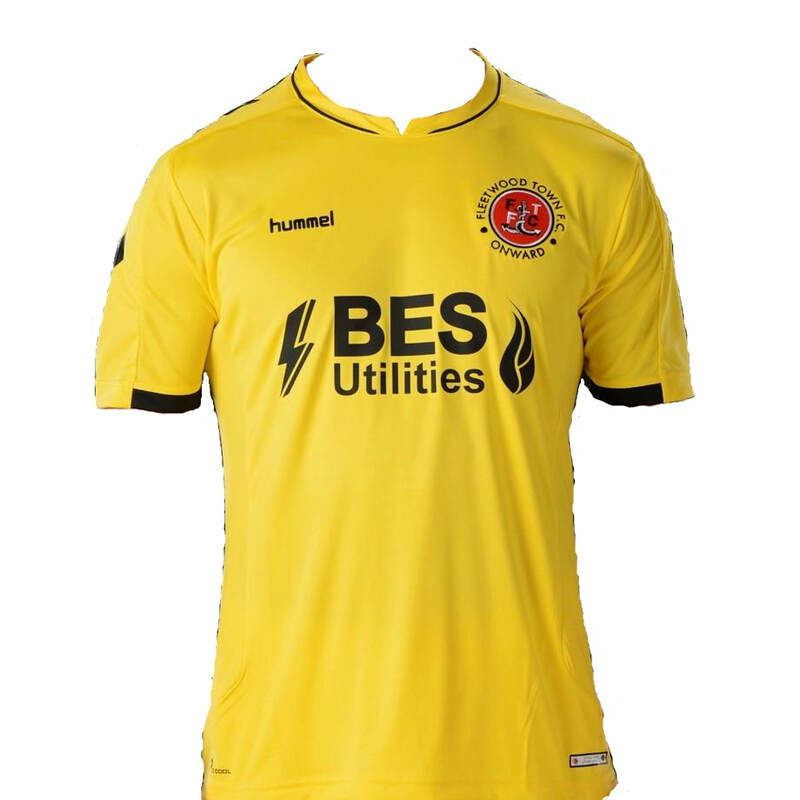 See below for the Home, Away and Third shirts that Burton Albion will be wearing during the 2018/2019 season. 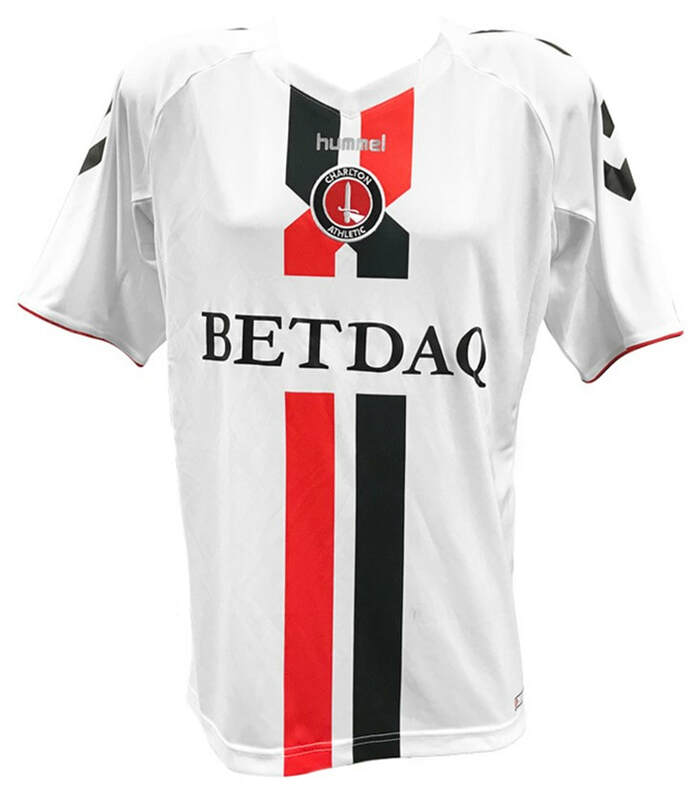 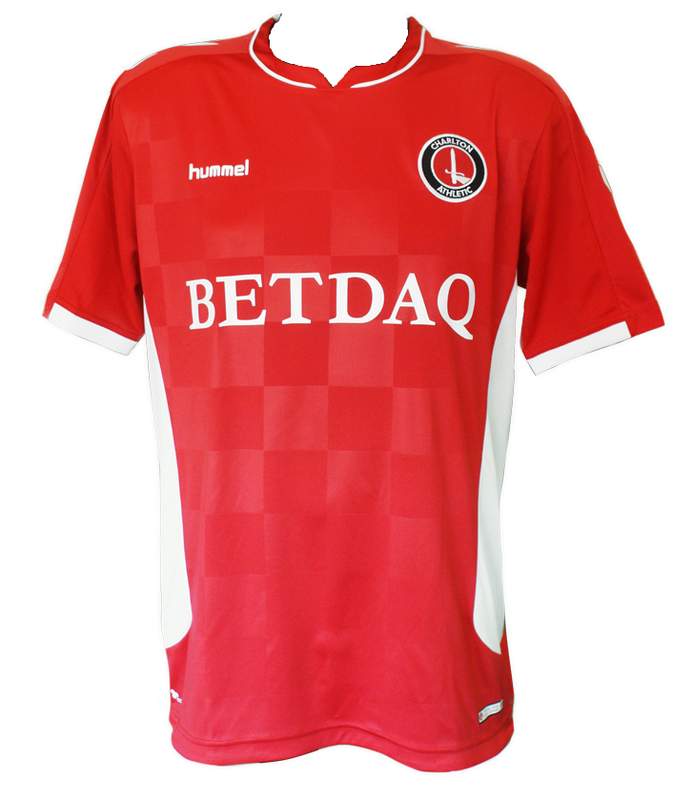 See below for the Home, Away and Third shirts that Charlton Athletic will be wearing during the 2018/2019 season. 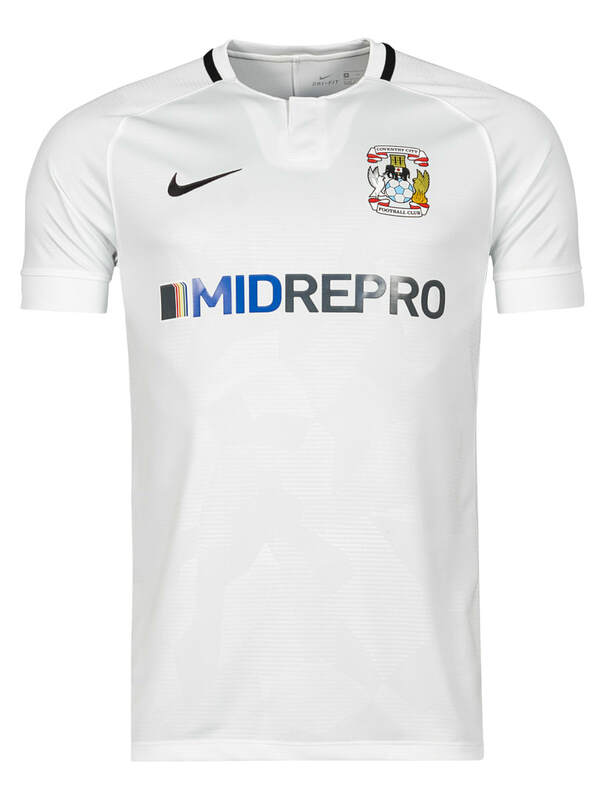 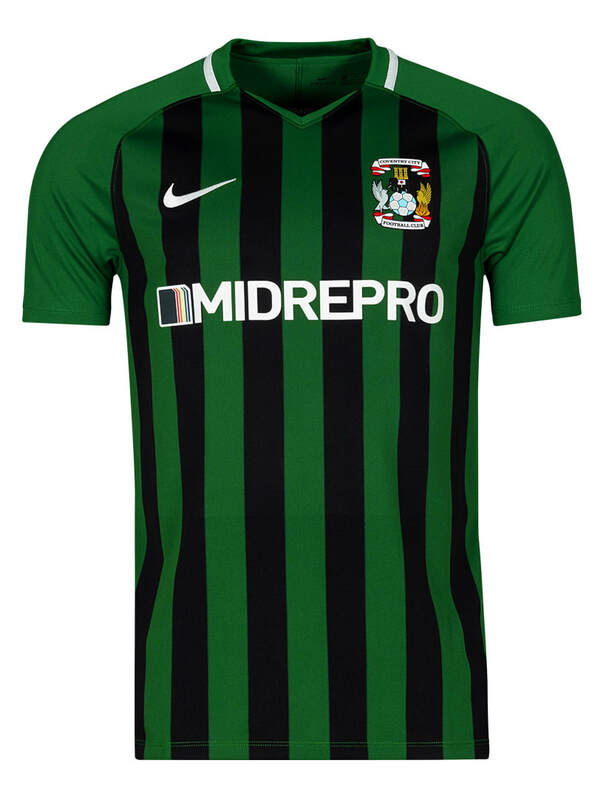 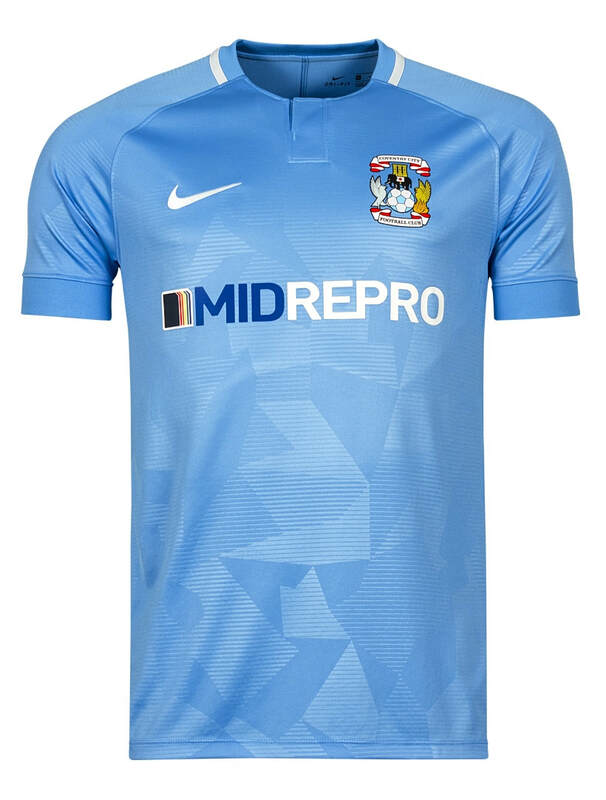 See below for the Home, Away and Third shirts that Coventry City will be wearing during the 2018/2019 season. 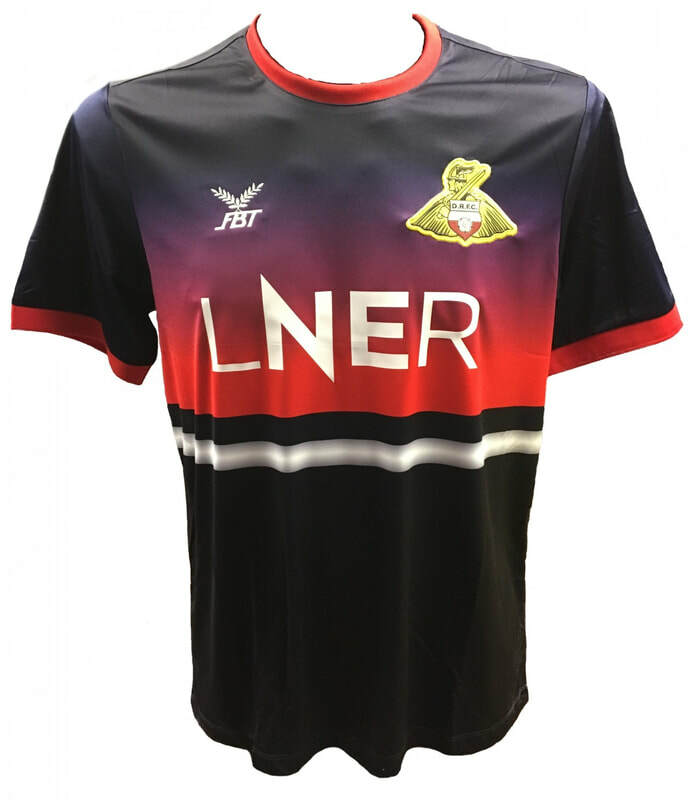 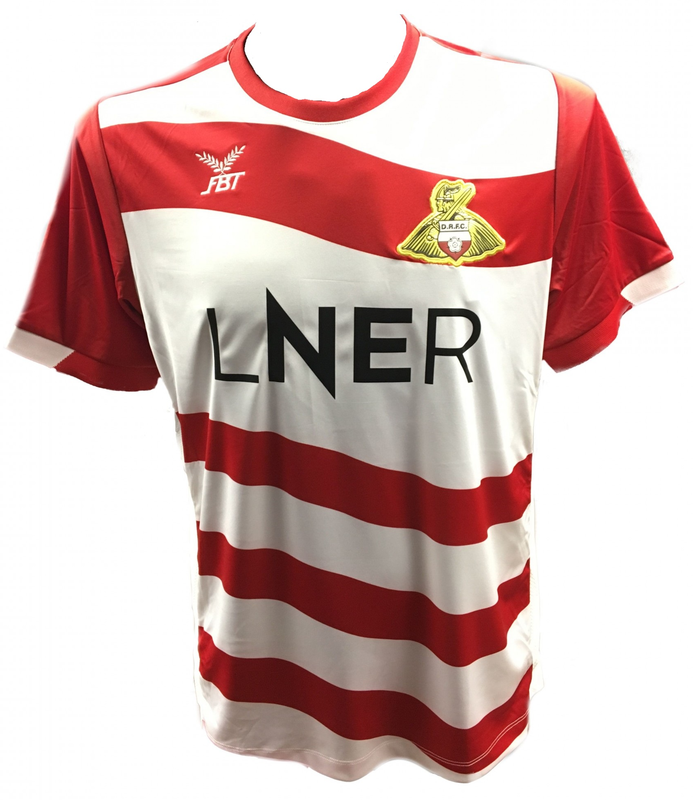 See below for the Home, Away and Third shirts that Doncaster Rovers will be wearing during the 2018/2019 season. 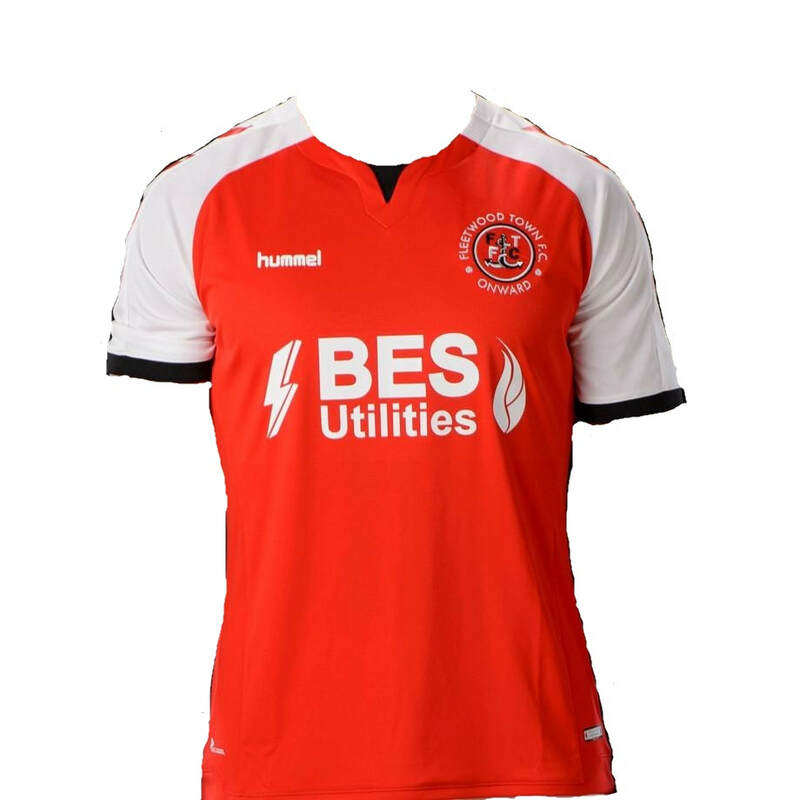 See below for the Home, Away and Third shirts that Fleetwood Town will be wearing during the 2018/2019 season. 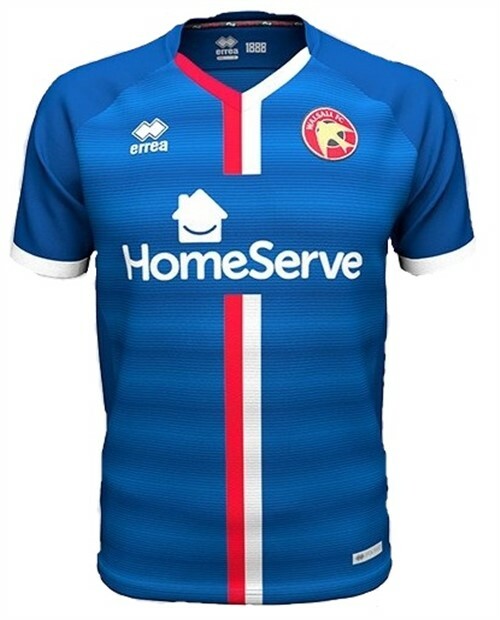 See below for the Home, Away and Third shirts that Gillingham will be wearing during the 2018/2019 season. 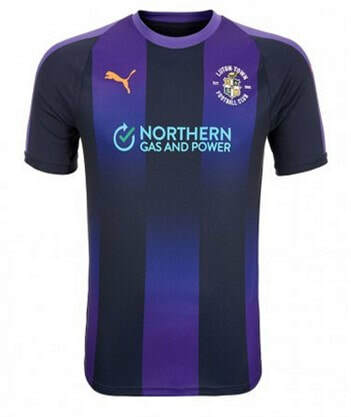 See below for the Home, Away and Third shirts that Luton Town will be wearing during the 2018/2019 season. 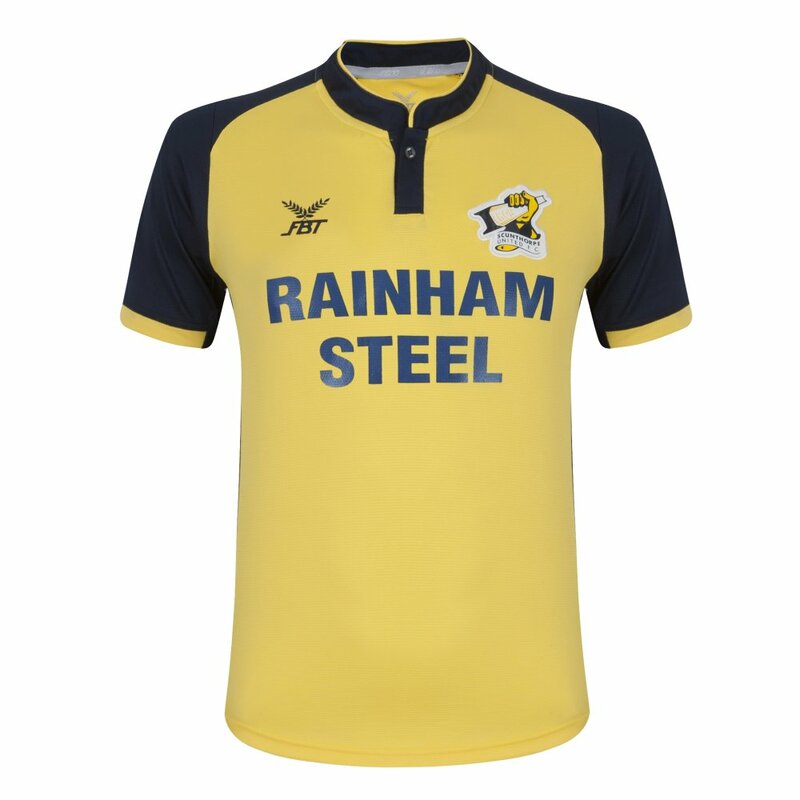 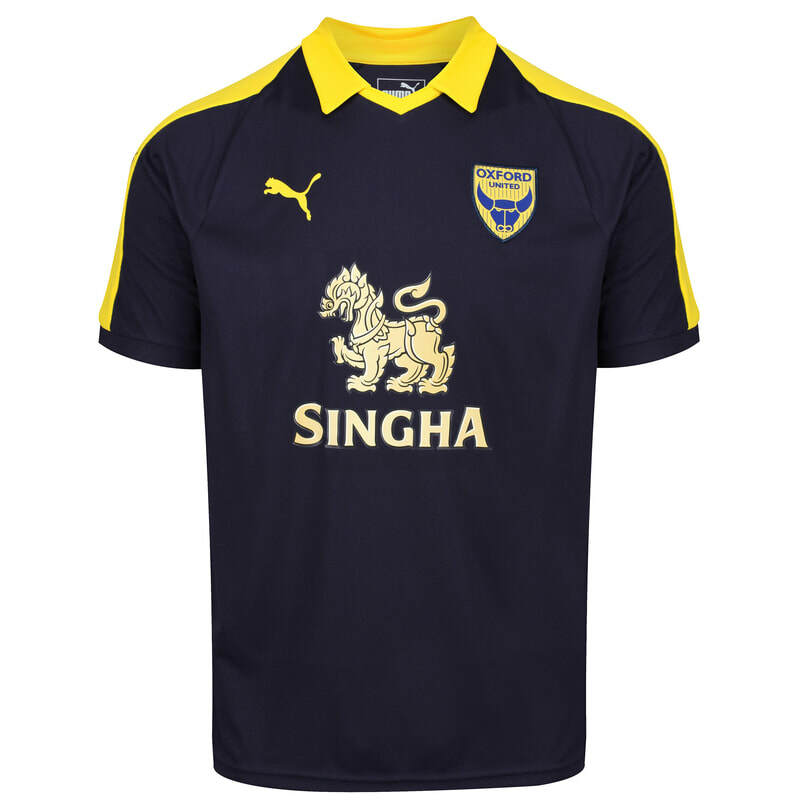 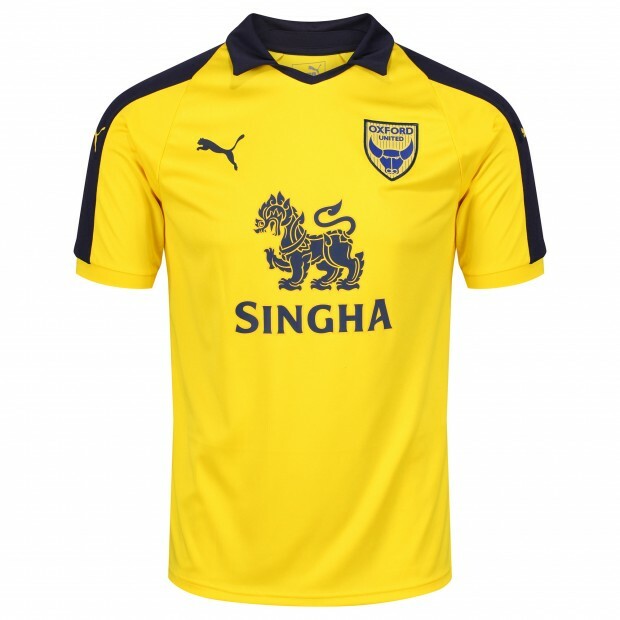 See below for the Home, Away and Third shirts that Oxford United will be wearing during the 2018/2019 season. 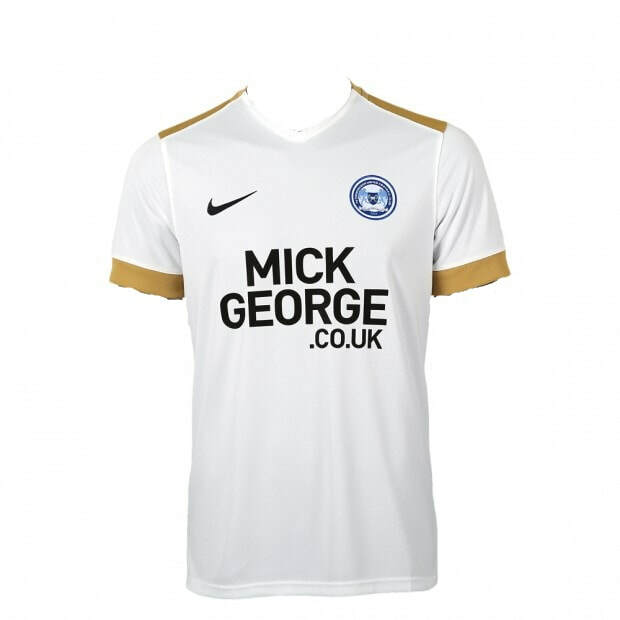 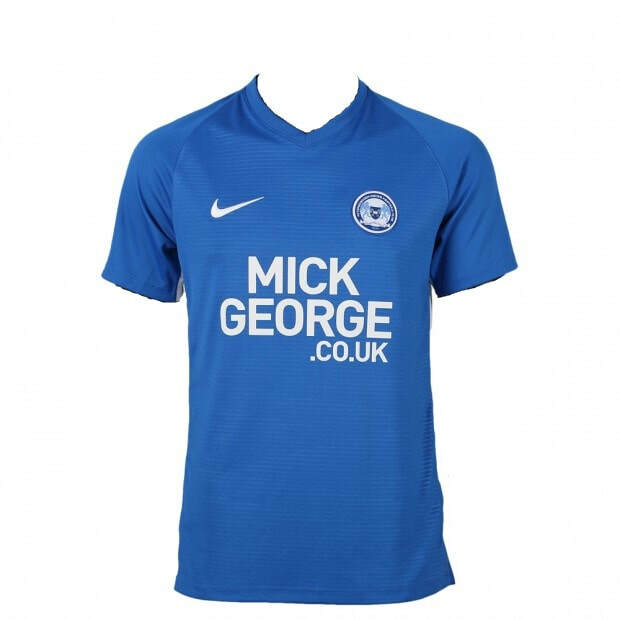 See below for the Home, Away and Third shirts that Peterborough United will be wearing during the 2018/2019 season. 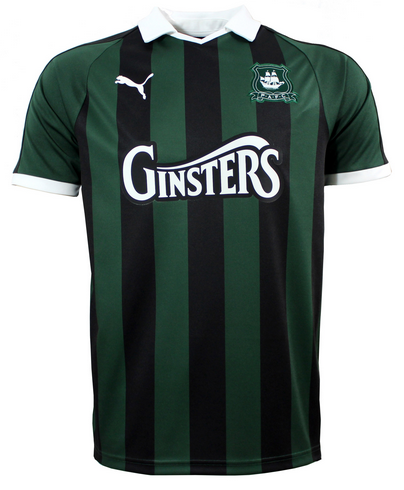 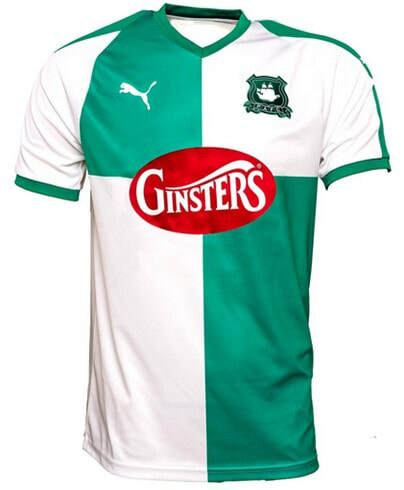 See below for the Home, Away and Third shirts that Plymouth Argyle will be wearing during the 2018/2019 season. 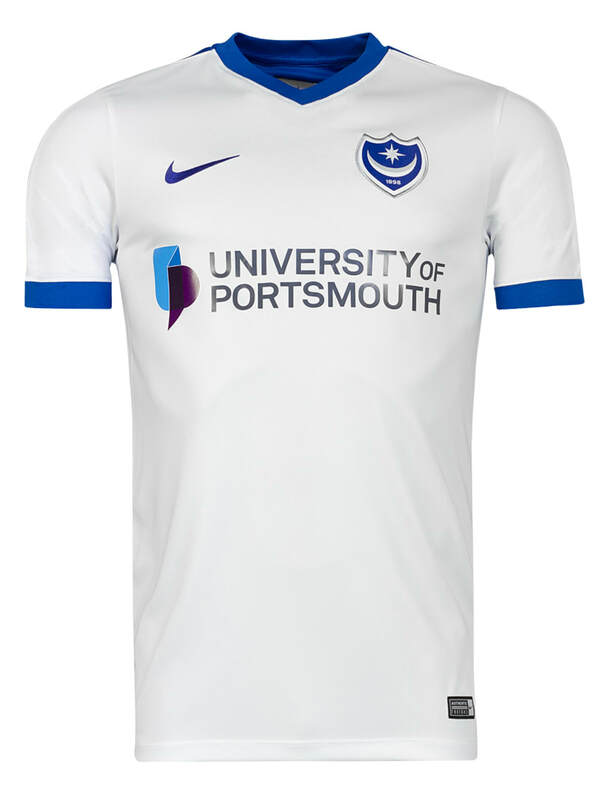 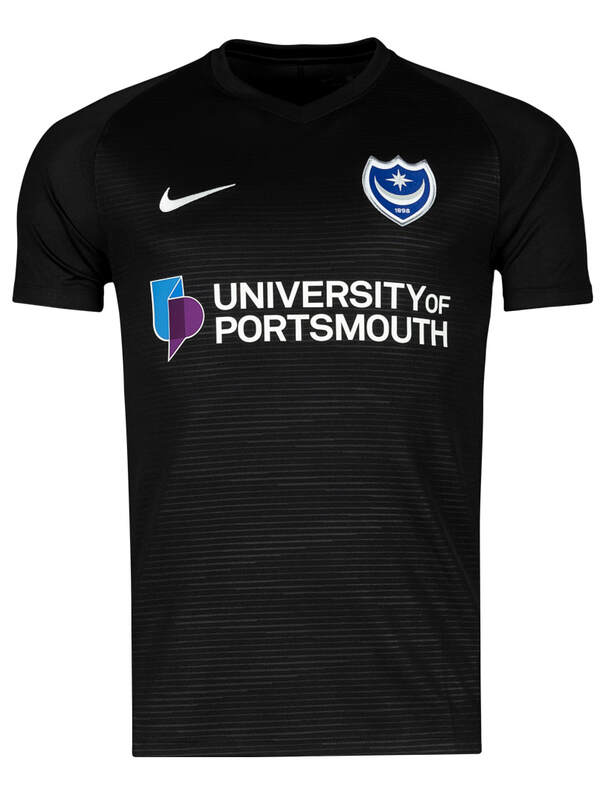 See below for the Home, Away and Third shirts that Portsmouth will be wearing during the 2018/2019 season. 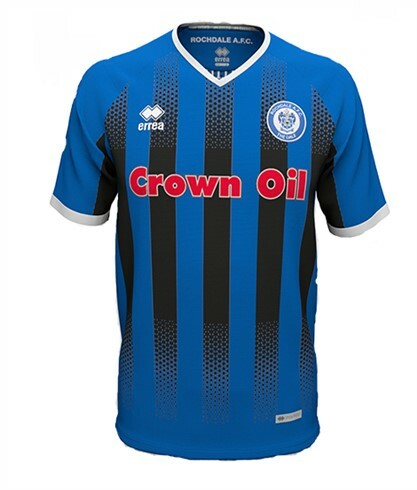 See below for the Home, Away and Third shirts that Rochdale will be wearing during the 2018/2019 season. 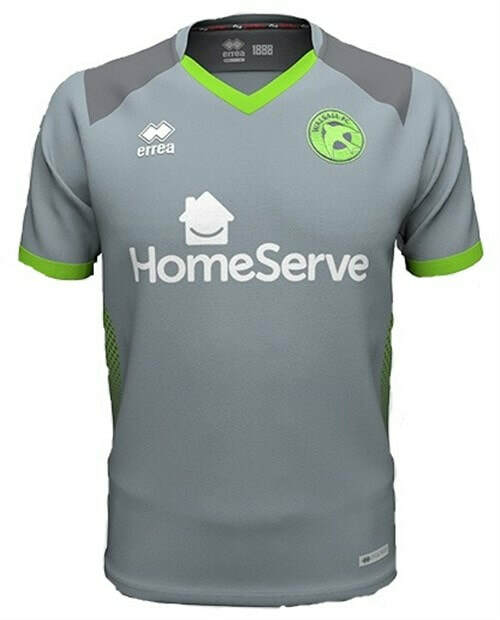 See below for the Home, Away and Third shirts that Scunthorpe United will be wearing during the 2018/2019 season. 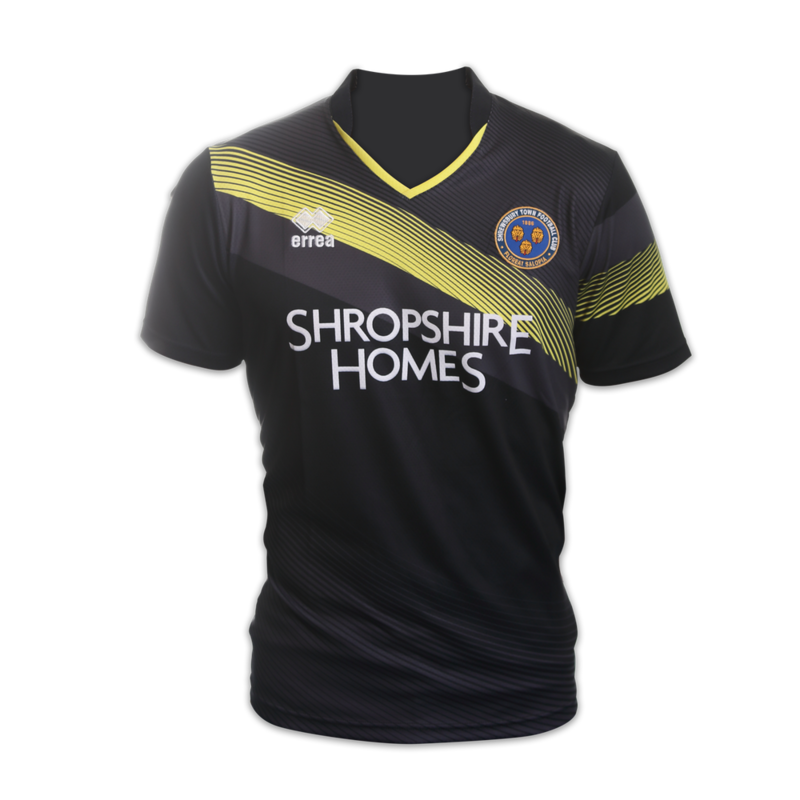 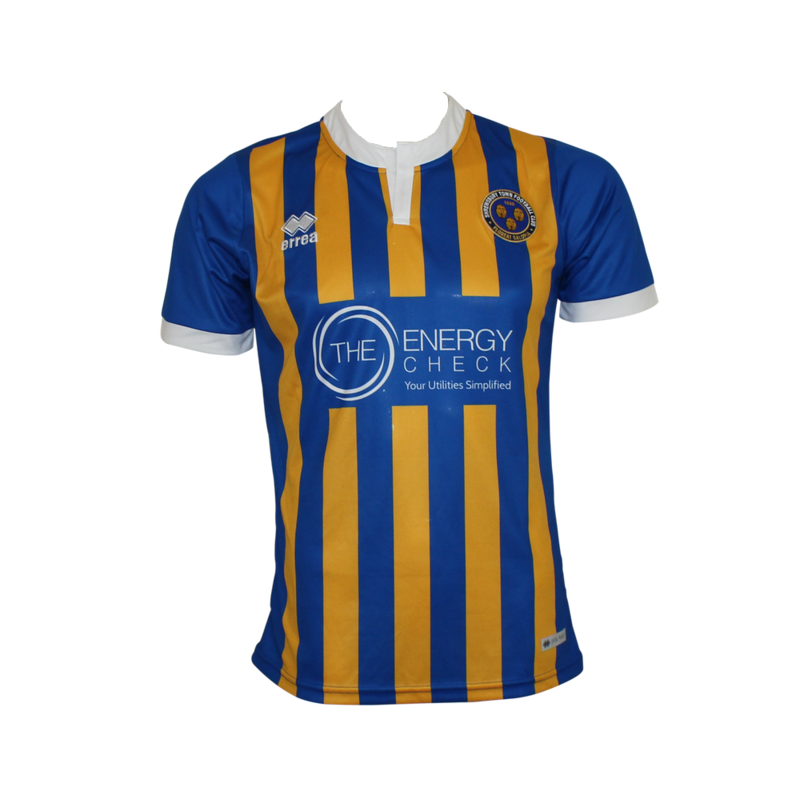 See below for the Home, Away and Third shirts that Shrewsbury Town will be wearing during the 2018/2019 season. 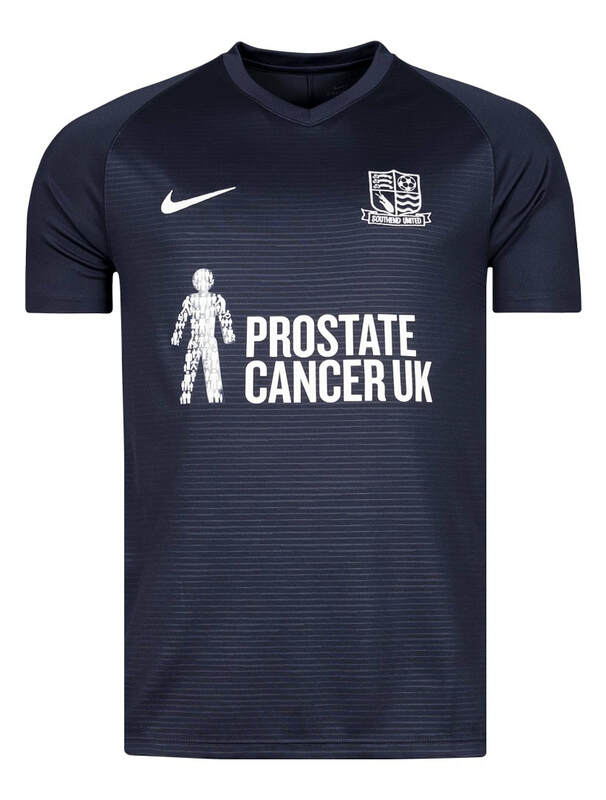 See below for the Home, Away and Third shirts that Southend United will be wearing during the 2018/2019 season. 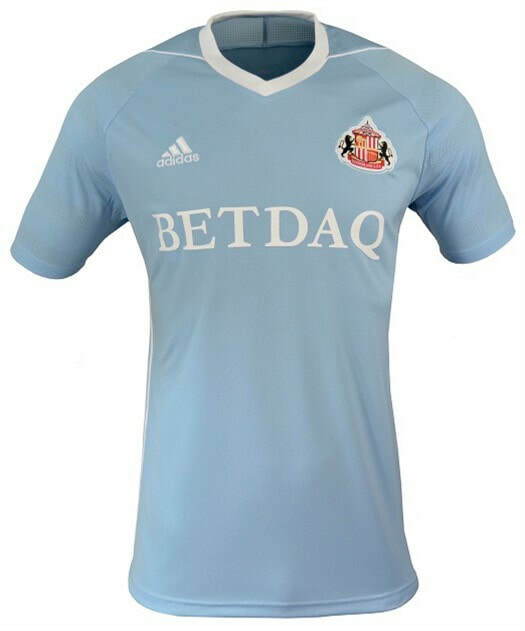 See below for the Home, Away and Third shirts that Sunderland will be wearing during the 2018/2019 season. 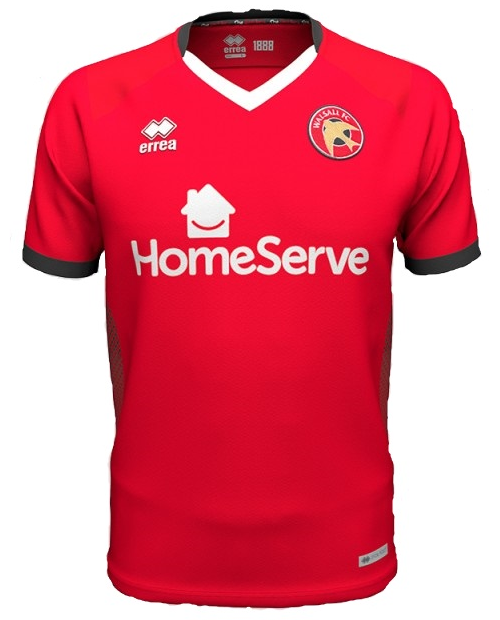 See below for the Home, Away and Third shirts that Walsall will be wearing during the 2018/2019 season. 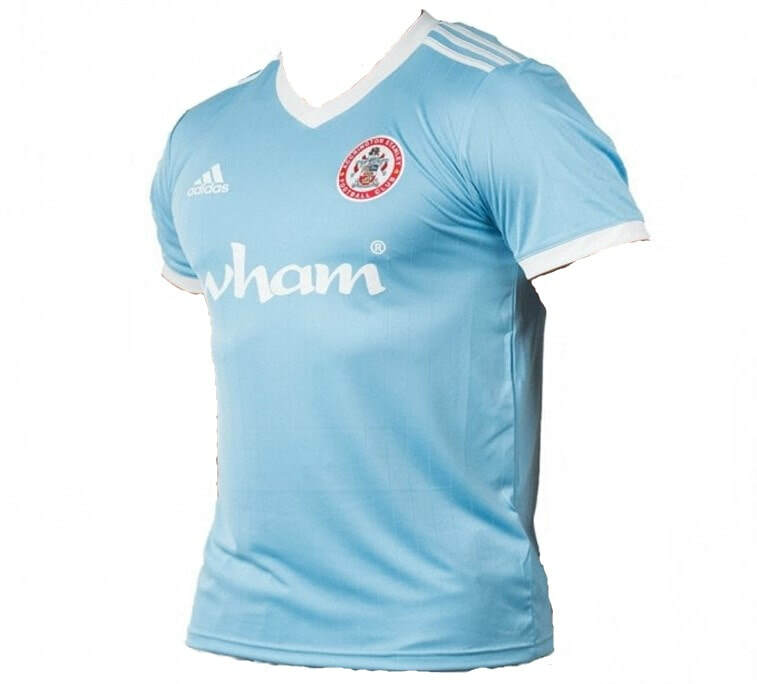 See below for the Home, Away and Third shirts that Wycombe Wanderers will be wearing during the 2018/2019 season.